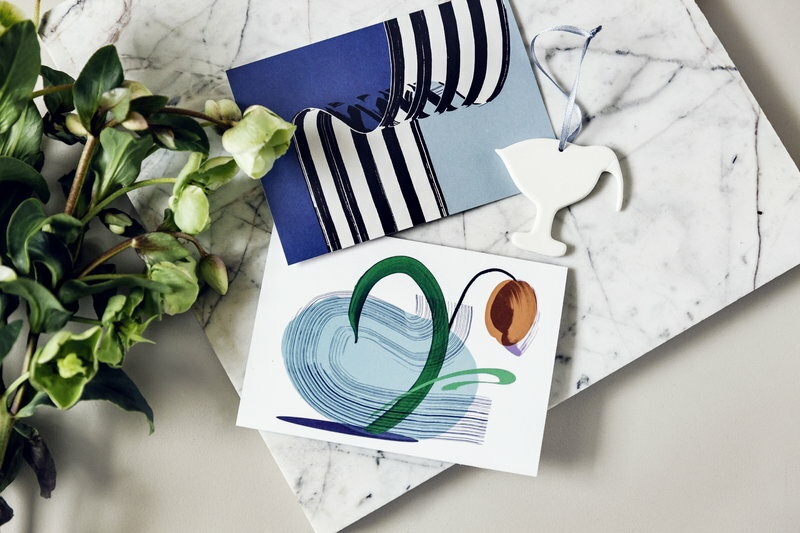 Give the perfect gift – give a gift card to Finnish Design Shop. 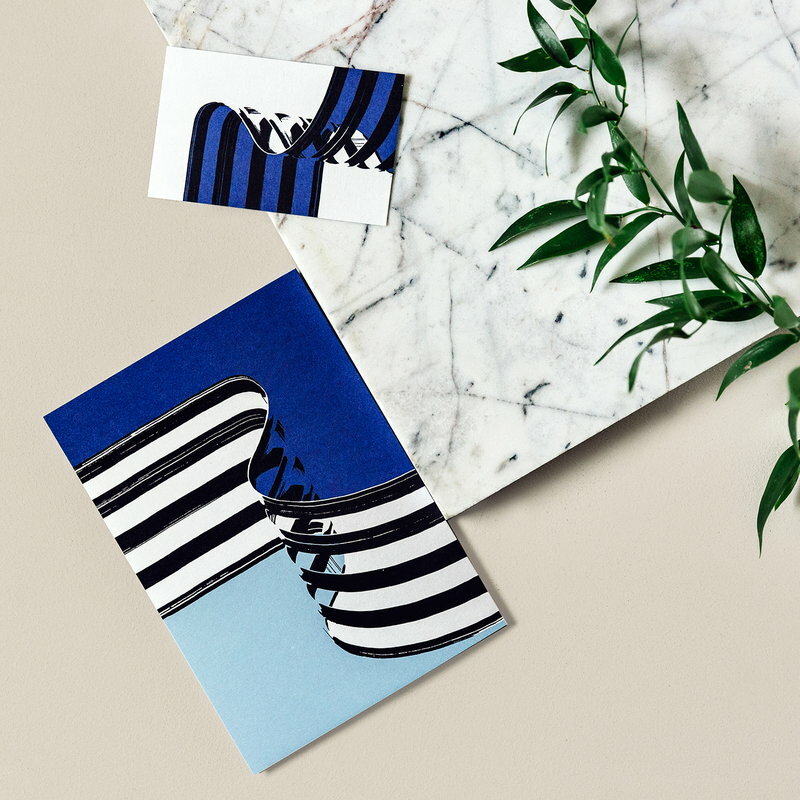 The happy recipient of the gift card can choose their own favourite from our selection of tens of thousands of design items. 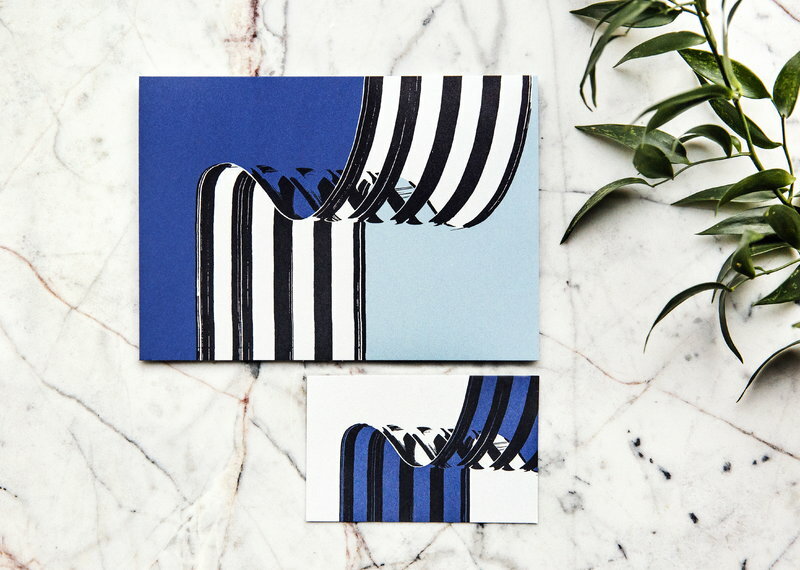 Finnish Design Shop gift card can be sent either to your address or directly to the recipient, making it a great way to congratulate someone living far from you. 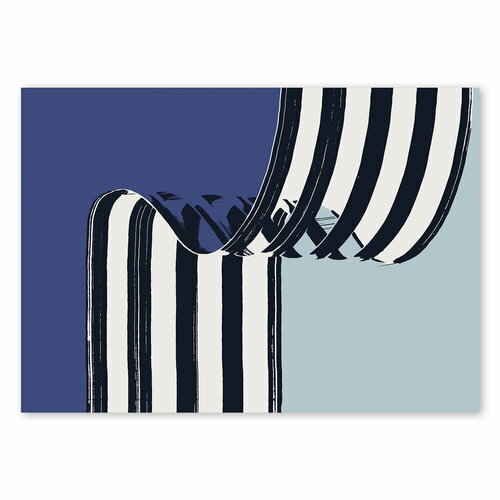 The graphic, wavy appearance of the Stripe gift card is a modern and elegant choice for any occasion. The illustration is by Reeta Ek, Finnish Young Designer of the Year 2017. The gift card comes with a greeting card with the same theme. You can write your own greeting inside the card or enter a gift message at checkout. 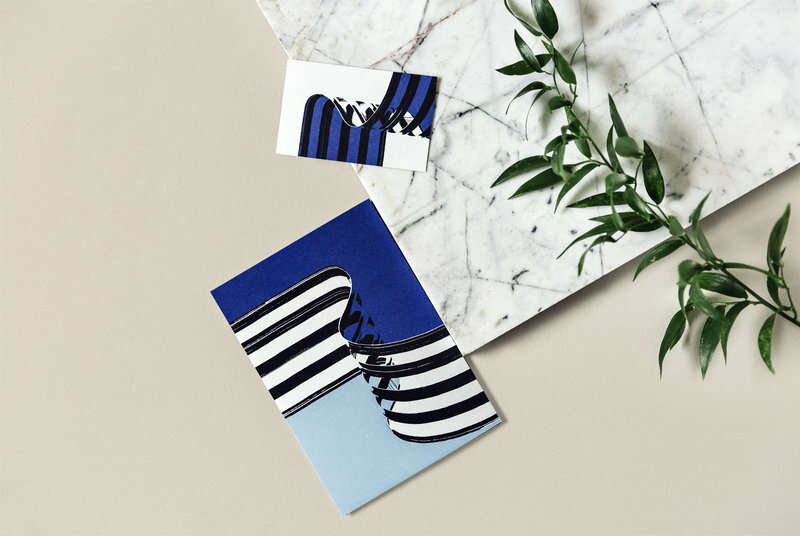 The gift card ships free of charge via Finnish Postal Service and should arrive in Finland within 2-3 business days and in other countries within 3-6 business days. Reeta Ek (b.1979) is an artist, who holds a Master’s degree in textile art from the Aalto University in Helsinki. She has worked as a textile designer for companies like Marimekko, Nanso and Lapuan Kankurit. 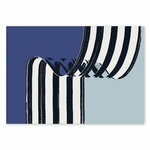 Ek finds inspiration for her work from things in everyday life, rhythm and colors. According to Ek: ”Good ideas are often born in the morning by a cup of coffee and browsing the newspaper. However, you can’t sit down and wait for the inspiration to come, but it evolves and grows by doing, and also through mistakes.” Reeta Ek won the Young Designer of the Year prize in September 2017.